Dynamite Entertainment further stakes claim to its reputation as the industry's leading publisher of licensed comics with news today of an exclusive arrangement with Simon & Schuster to bring the beloved characters Nancy Drew and The Hardy Boysto comics with all-new adventures! For almost 90 years, the adolescent crime-solving adventures of The Hardy Boys and Nancy Drew have thrilled young audiences, and remained dear to readers as they've become adults. The duo of teen sleuths Frank and Joe Hardy, and young detective Nancy Drew, have worked independently and even teamed up to solve cases that their elders could never crack alone! The overwhelming success of their printed and screen adventures have propelled these heroic role models to the status of universal cultural touchstones. "One of the goals at Dynamite has been to expand not only our audience, but to draw new readers into the wonderful world of comics. Working with Simon & Schuster on Nancy Drew and The Hardy Boys will help that campaign. With original graphic novels, manga, and periodical comic books coming their way, pre-teen, teen, and grown-up fans will have plenty of opportunities to experience these beloved characters - and their captivating mysteries - in our distinctly visual medium," says Nick Barrucci, CEO and Publisher of Dynamite. "These characters cast a shadow over pop culture throughout the world, and almost every child since their creation has come into contact with their stories and adventures. To have been granted the opportunity to work with such icons as these is truly exciting, and we will work hard to create something special for future detectives of all ages." Nancy Drew and The Hardy Boys, debuting in 1927 and 1930 respectively, are icons of mystery literature with timeless appeal. Combined, these Simon & Schuster brands have sold over 300 million books worldwide. 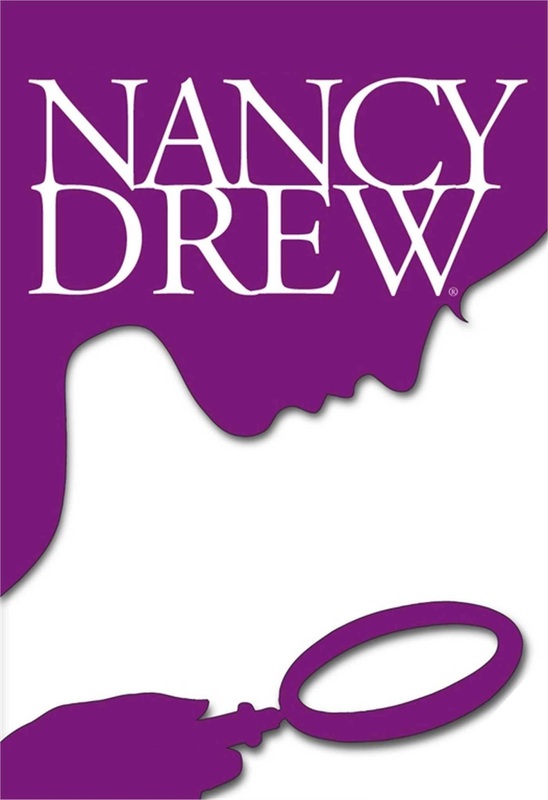 Translated into dozens of languages and selling millions of copies per year, Nancy Drew and The Hardy Boys novels satisfy an enormous audience, supported by their appearances in media and merchandise, including video games, television programs, films, stationary, posters, puzzles, apparel, and accessories. 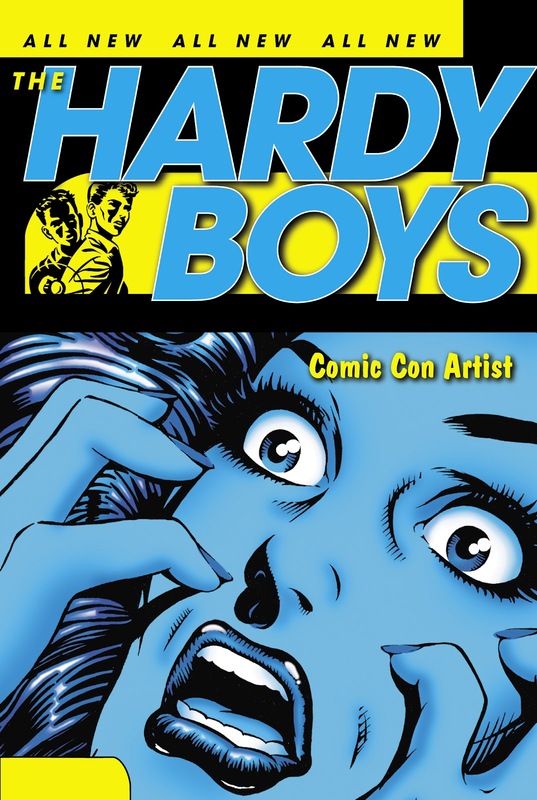 Dynamite Entertainment's all-new comic book series based on Nancy Drew and The Hardy Boys will launch in 2017. Fans and retailers are encouraged to follow Dynamite Entertainment's social media channels for the latest updates regarding creative personnel, release dates, and other details.